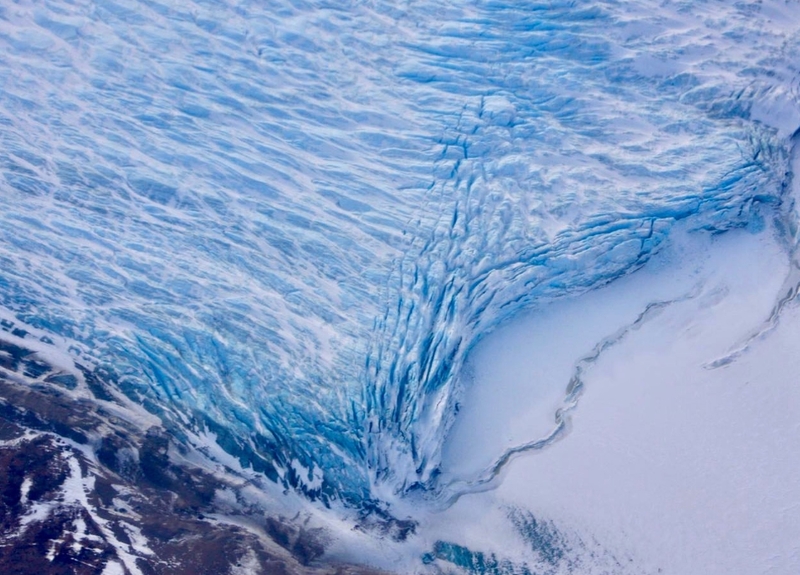 With two or three field projects a year since 2016, no wonder OMG has made the most comprehensive measurements yet of how ocean water lapping at the undersides of Greenland's melting glaciers affects them. All that data has answered a lot of existing questions -- and it's raised plenty of new ones. "It's huge. It's just amazing," Muellerschoen said. "I'll never reach a time where it's 'just snow' out there. I feel really lucky to be able to do this four years in a row." The G-III aircraft and its crew are based at NASA's Johnson Space Center in Houston. This spring campaign is using two bases: Keflavik, Iceland, and the U.S. Air Force's Thule Air Base in Greenland. Flights began last week from Keflavik to map glaciers in southern and eastern Greenland. The crew will soon transit to Thule to survey western and northern Greenland. The campaign will continue until all measurements have been completed -- around March 20, depending on weather.